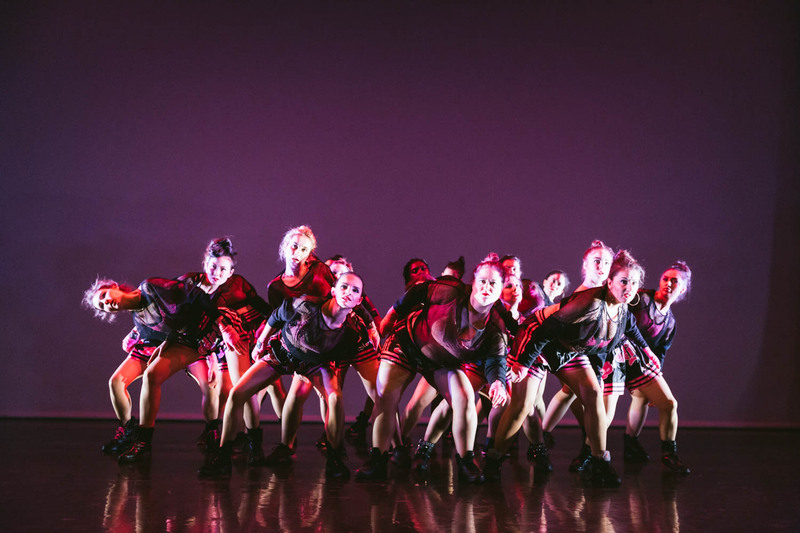 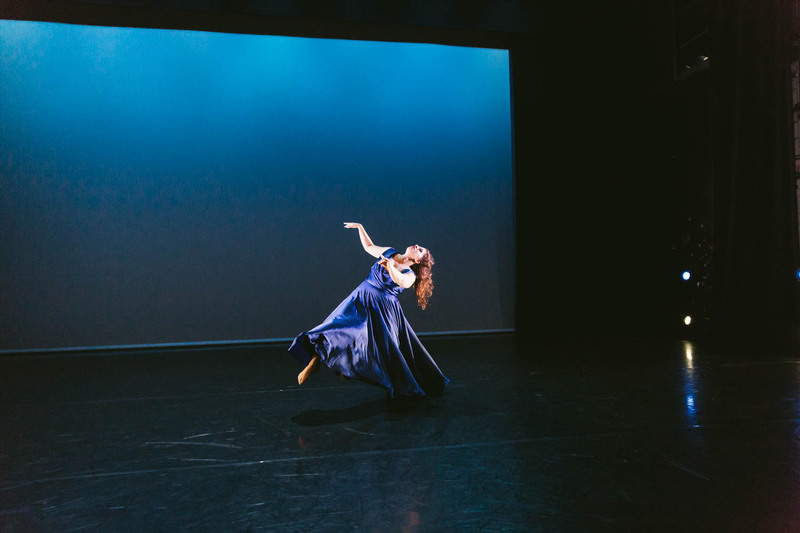 We're incredibly excited to bring you highlights from 'Womanity' - the first of three City Academy Dance Shows in December 2018. 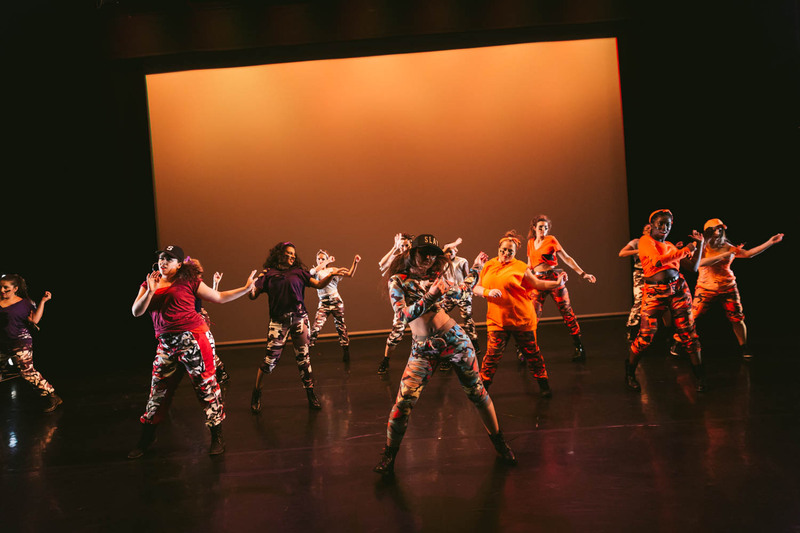 Our Diva Dance Company, Burlesque Company and RevueLesque Company lit up Sadler's Wells Theatre in a show that paid tribute to all women. 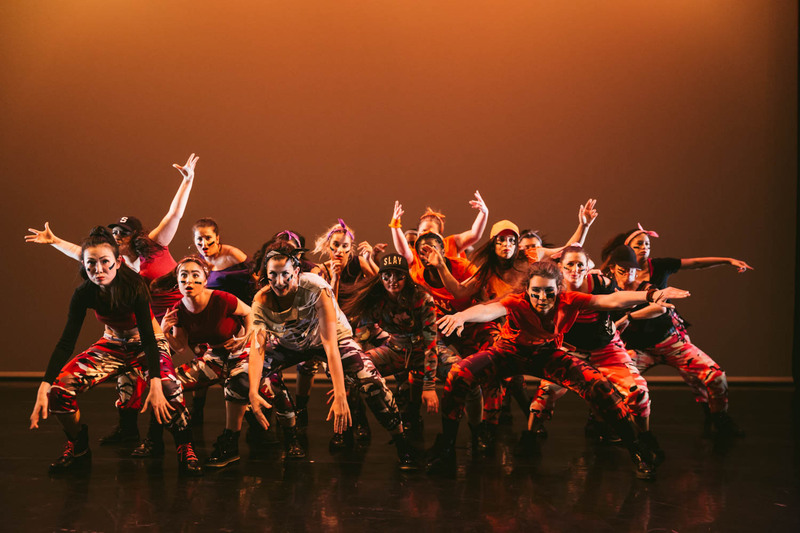 In a year that marked the centenary of women's right to vote, the show offered provoking female stories brought to life through dance. 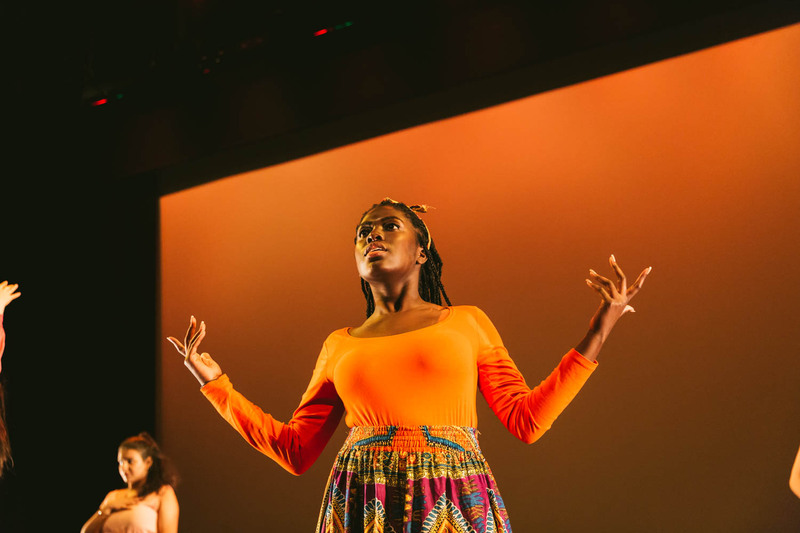 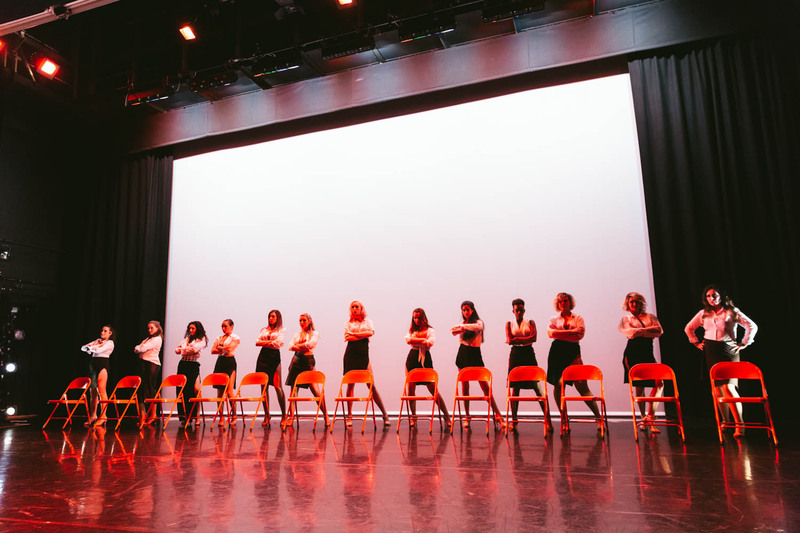 Featuring more than 50 dedicated students, the show provided a fresh perspective on what it means to be a women through a range of performances. 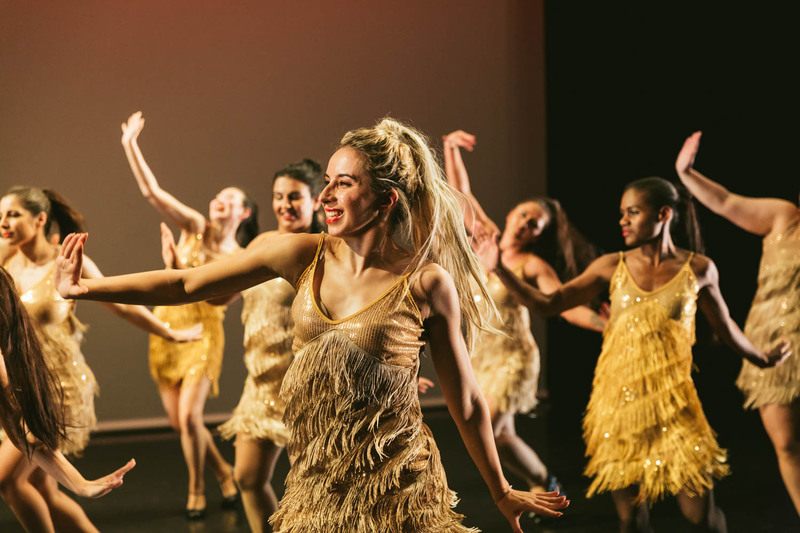 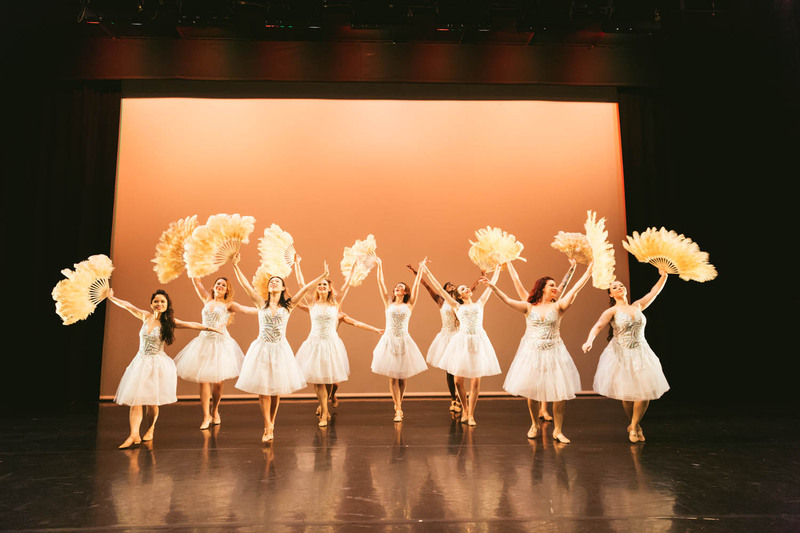 Relive the performance with our gallery highlights, or head to our website to learn about City Academy Dance Companies. 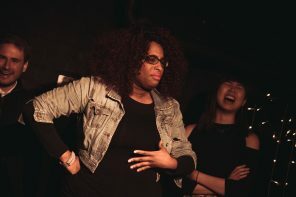 "Where the divas at!?" 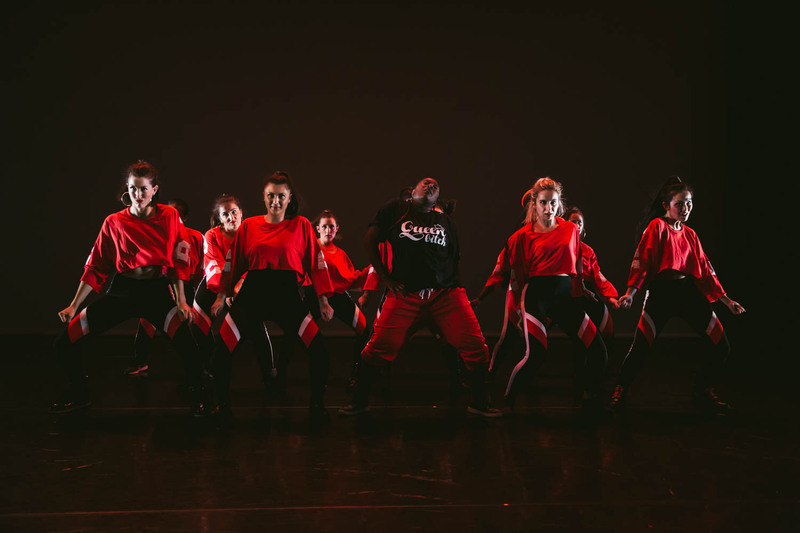 This elite dance company incorporates ultimate diva moves including twerking, street dance and commercial. 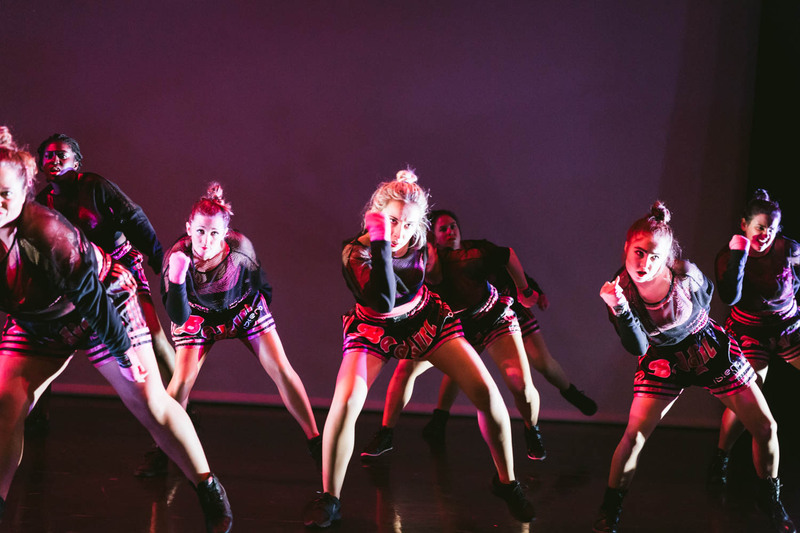 It's fast, funky and energetic! 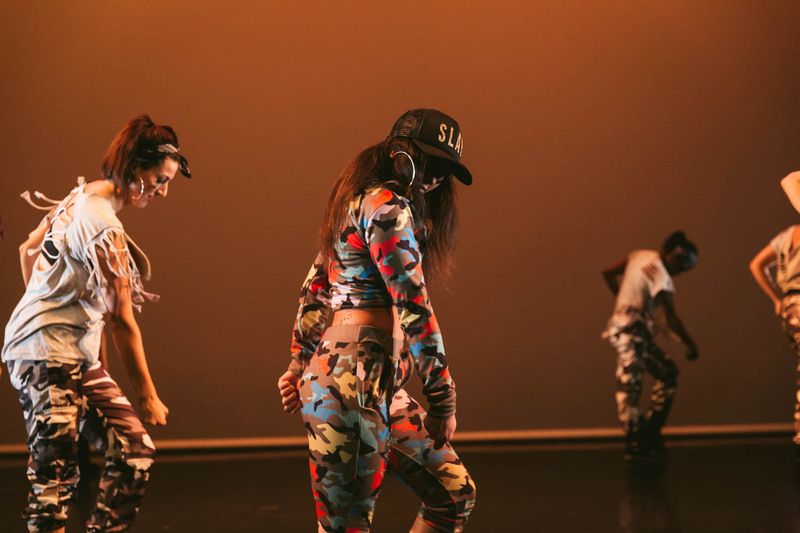 The company is led by experienced performer and choreographer Ann-Marie Lennon, founder of TwerkFit©. 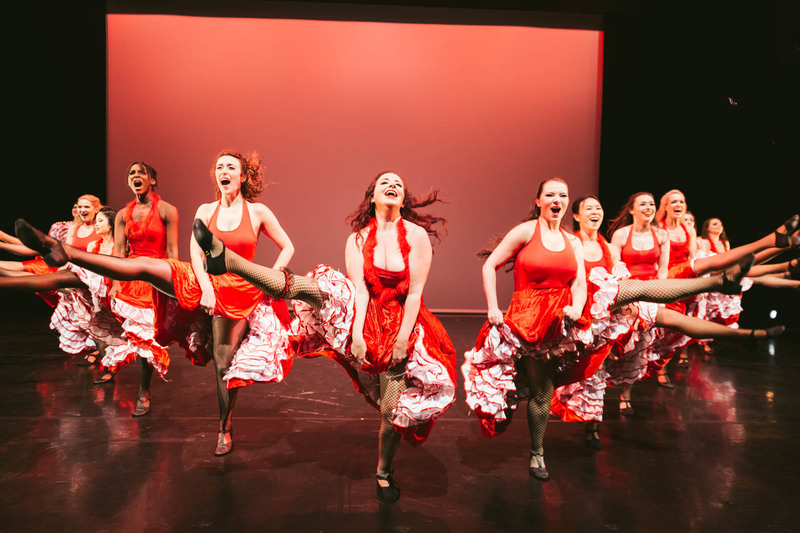 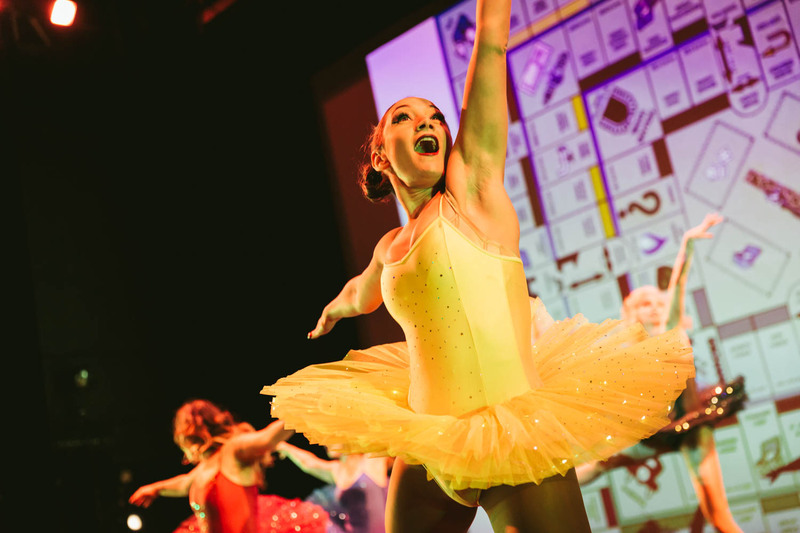 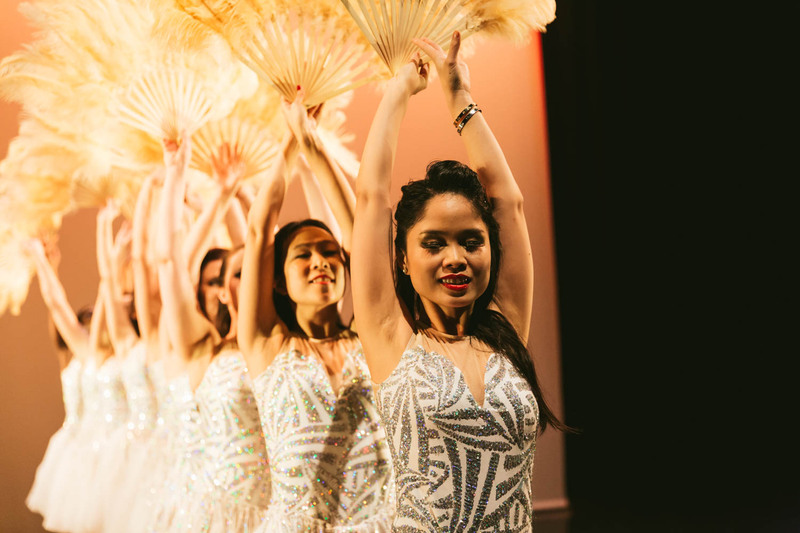 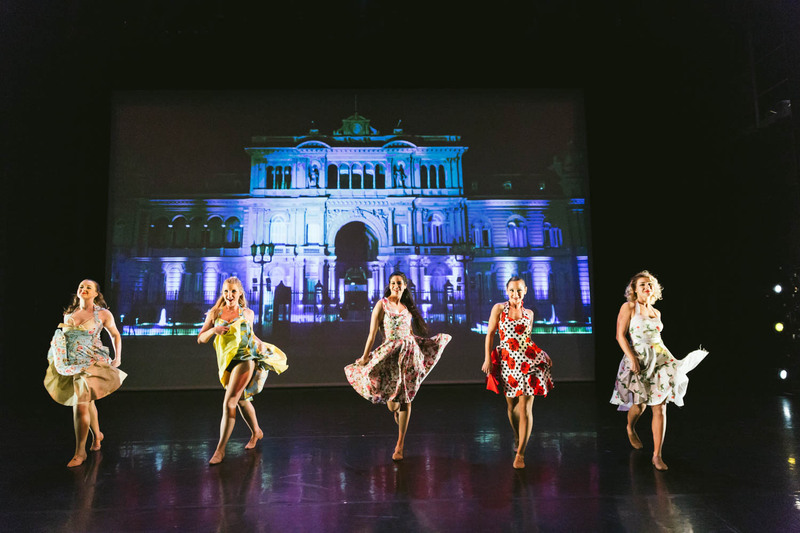 The Burlesque Dance Company is one of City Academy’s premier resident dance companies, led by professional dancer and choreographer Suzy Molnár. 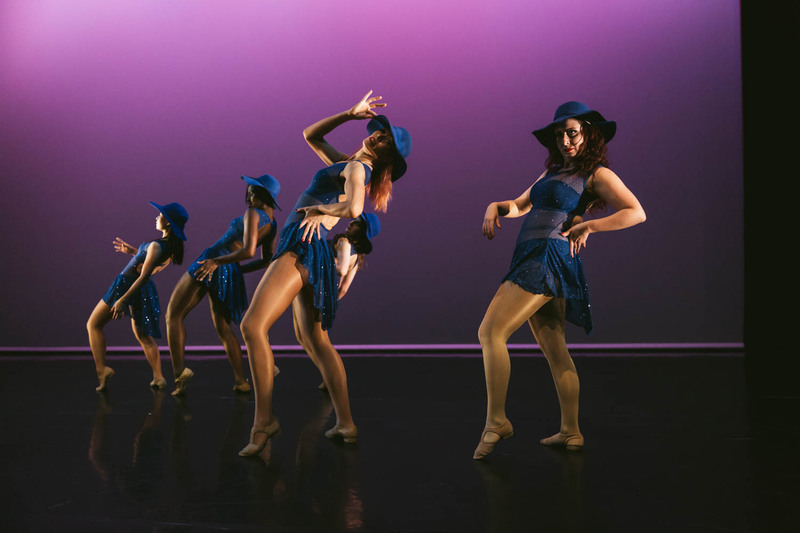 The company incorporates Burlesque with elements of Jazz Dance, focusing on building confident and theatrical performances. 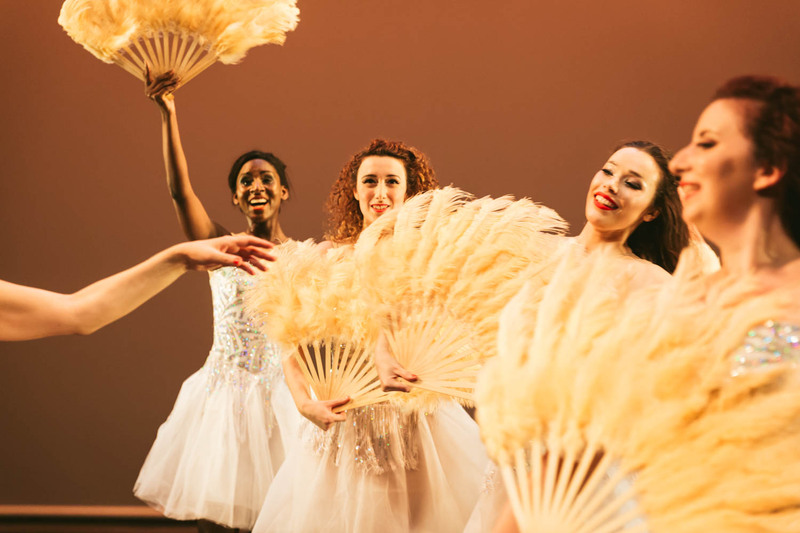 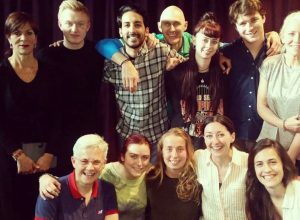 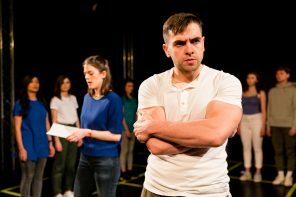 They meet weekly to rehearse, working towards regular performances throughout the year at top London venues. 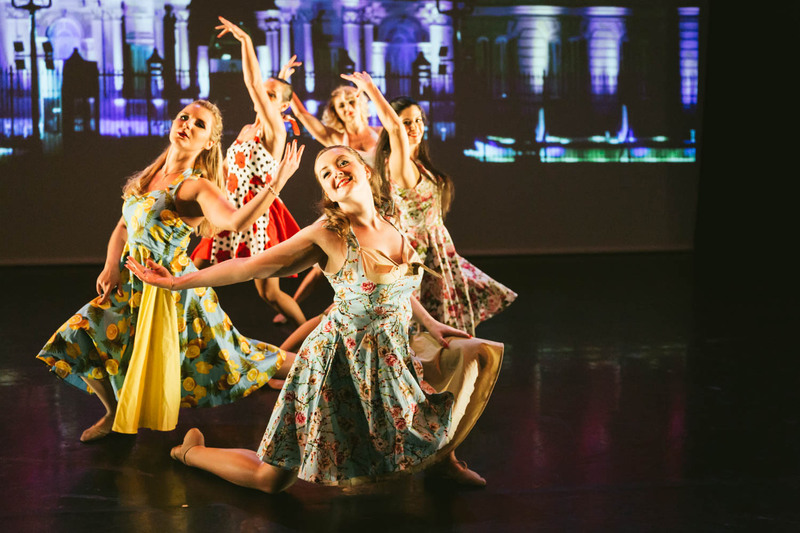 RevueLesque consists of a group of highly talented dancers and performers, run by company director Suzy Molnár. 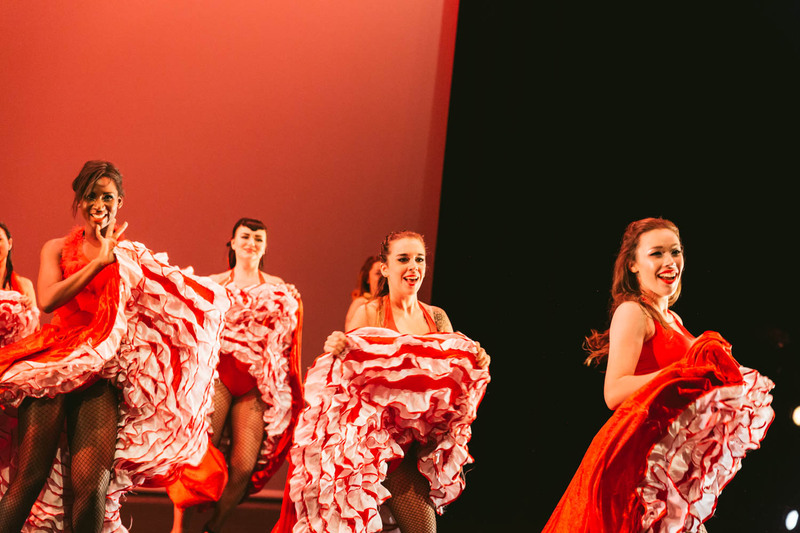 Blending Cabaret with Can-Can, it has become one of the most exciting burlesque companies in London. 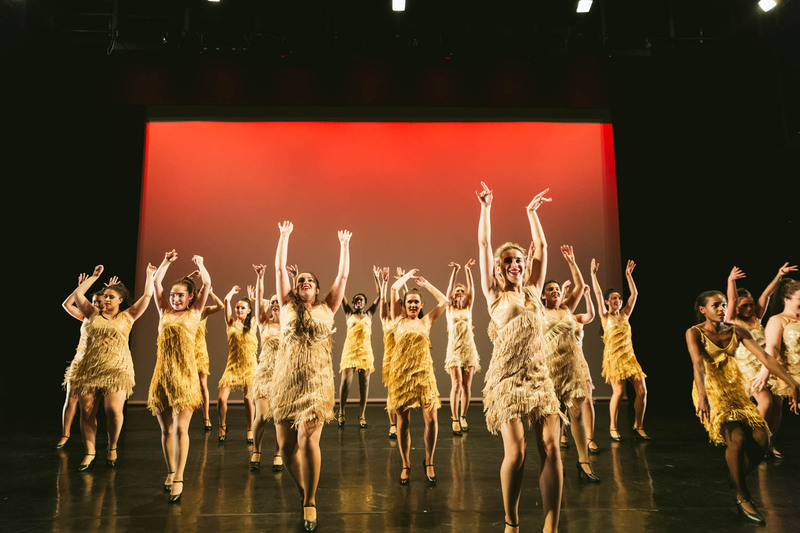 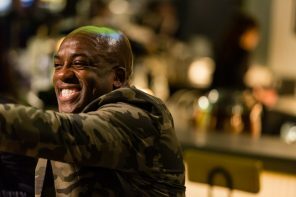 They can frequently be found performing at high-profile events and venues including the Regents Street Festival, Clapham Grand, the Hippodrome Casino in Leicester Square and the International Hamburg Burlesque Festival. 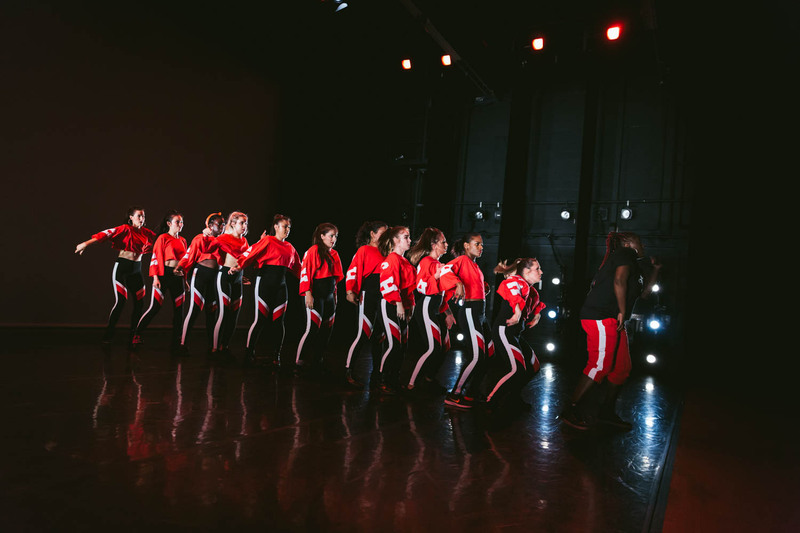 Stay tuned for highlights from the 'Together' and 'Tribute' shows, or head to our website for more information on our Dance Companies.